|By Saifur Rahman| As many as 1.43 million bank cheques – worth Dh75.77 billion (US$20.64 billion) – out of 31.36 million issued in 2016 were returned, according to the UAE Central Bank. On an average, each bounced cheque carried a sum of Dh52,732. The number of cheques placed with banks averaged 2.61 million per month, or nearly 85,933 per day. 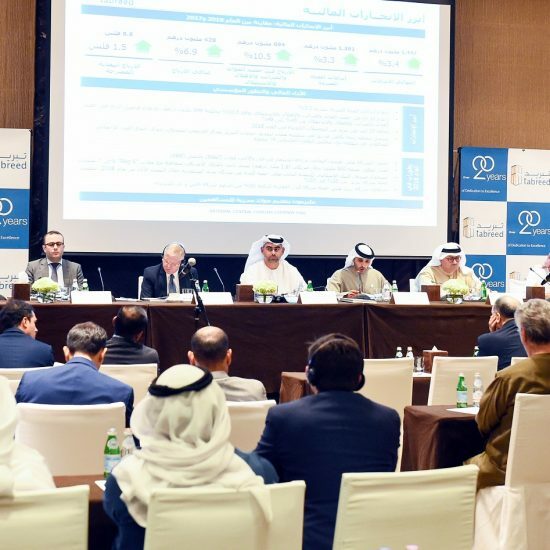 The total amount of money involved in 31.36 million bank cheques crossed Dh1.55 trillion (US$423.83 billion) last year, which is higher than the gross domestic product (GDP) of 184 countries in the world. The value of the bounced cheques represents 4.9 per cent of the total value of the cheques issued last year. This also means that Dh1.48 trillion or 95.1 per cent of the Dh1.55 trillion worth of cheques were honoured in 2016. The intensity of bounced cheques reached its peak in November 2016 when the total value of returned cheques exceeded Dh7.06 billion, or 5.4 per cent of the Dh129.75 billion issued by companies and individuals. The extent of the returned cheques reflects the overall business environment, especially the small and medium enterprises (SMEs) sector that is the worst affected during the current economic slowdown. 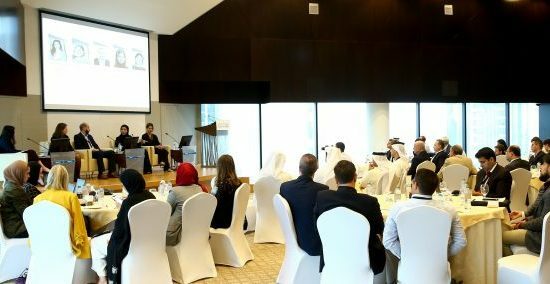 Most SMEs now can’t gain access to credit due to tight lending criteria imposed by the 23 local and 26 international banks operating in the UAE. Cheque bounce for insufficient funds is considered a criminal offence in the UAE and those issuing dud cheques could land up in jail following criminal proceedings. The criminal court and civil court function separately. When the receiver of a cheque (which bounced) files a complaint in the police station against the issuer, the case is forwarded to the public prosecution and then to the criminal court. The criminal court may convict the issuer (based on evidence provided by the complainant) and give him two options – pay the money or go to jail. However, in case of failure to get the cheque amount despite imprisonment, the complainant should present his case to the civil court to claim the money along with documents and evidence to prove it. The civil court could then either demand the issuer to pay or face jail term.